Can you believe Christmas has passed and 2019 is literally days away? 2018 went by in a blink of an eye, seriously! 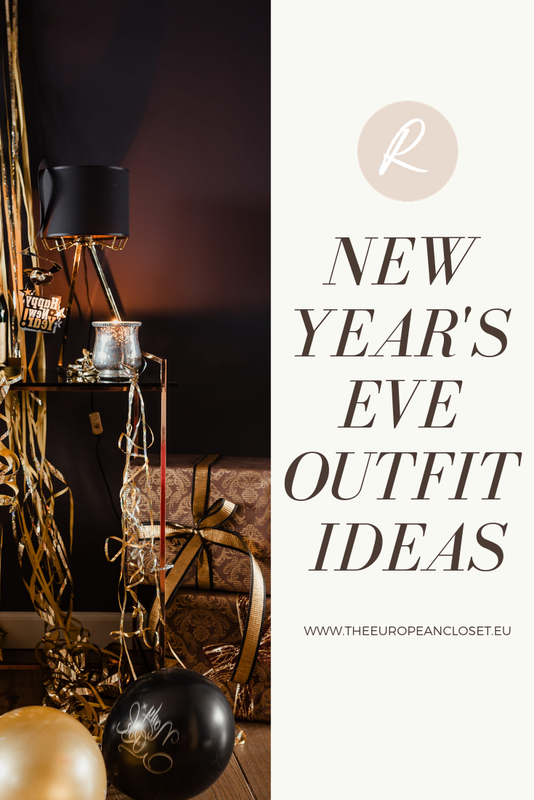 As the year is about to end and we will be all celebrating the new year by either going to a party somewhere or just staying at home and celebrating with family or friends, so I thought I'd share with you a few outfits to hopefully inspire you to enter 2019 looking stylish.